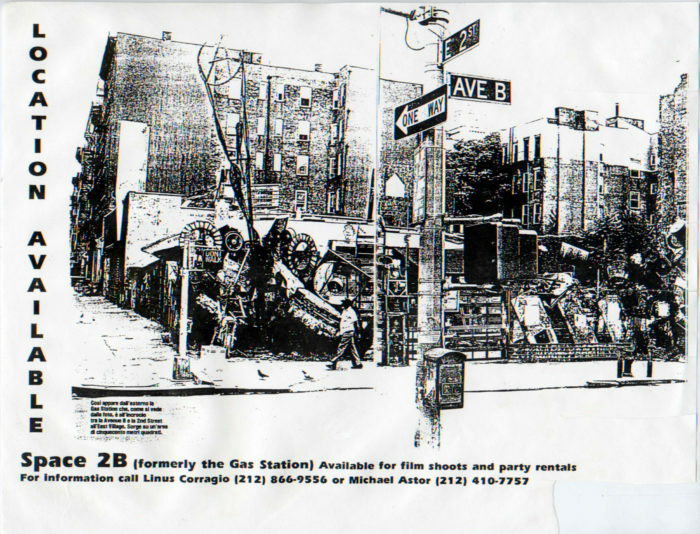 Photocopy, 11″ x 8 ½”. Intended to be posted as an advertisement. The right edge is cut into eight strips (as though to be torn off by passersby), with the bottom one already removed.